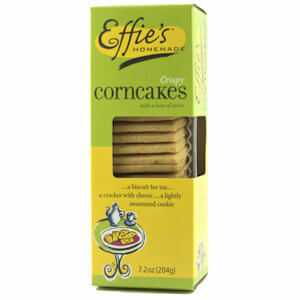 Inspired by regional recipes of the Americas - cornmeal flatbreads, corn pones, johnnycakes – Effie's Corncakes are crisp tea biscuits with a homey, toasted corn flavor and a hint of anise. 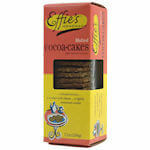 Effie's Corncakes are great by themselves, but they're also wonderful when paired with other specialty foods, like mild goat cheese or French Brie, robust coffee, savory jams and seasonal fruit slices. 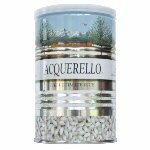 Ingredients: wheat flour (contains malted barley flour), butter, coarse corn meal, sugar, white corn masa flour, water, kosher salt, anise seed, baking soda. 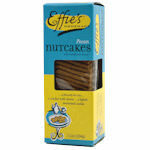 Made in a facility that also processes eggs, milk, peanuts, soy and tree nuts.